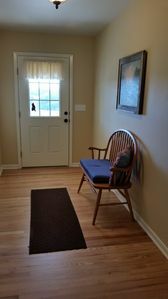 The Kottage has been loving restored with touches of days gone by including wood from the original German settlers house. 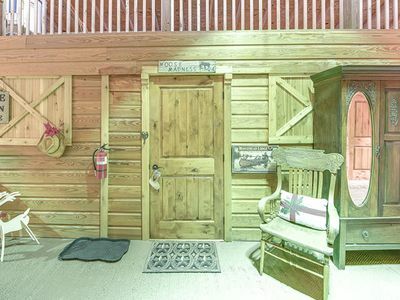 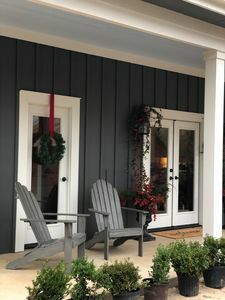 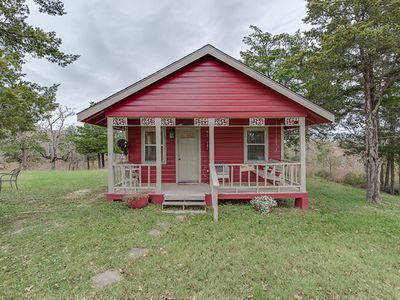 It has a comfortable front porch and rocking chairs to view the countryside. 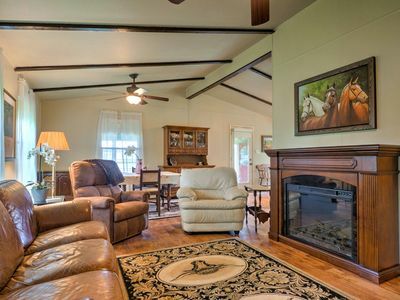 A full kitchen, dining room and a living room greet our guests as they enter. 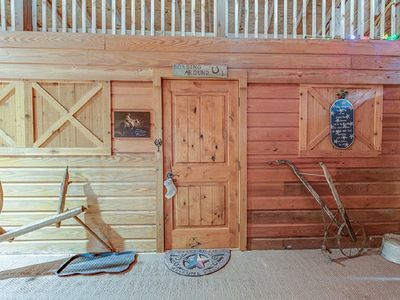 We have WiFi available and modern conveniences in our country home. 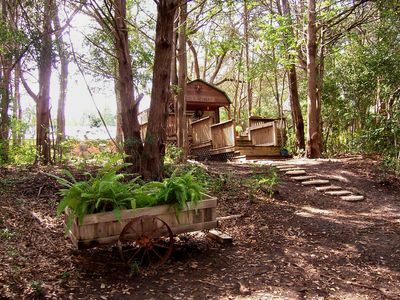 The Kardinal Kabin has 2 bathroom and 3 bedrooms, each with a queen bed. 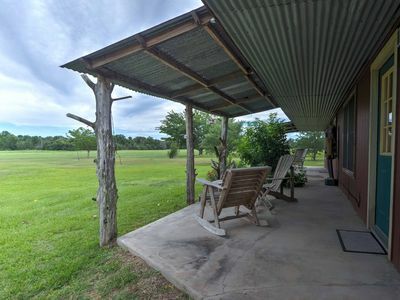 Charming Farmhouse Near Round Top With One-of-a-Kind Views! 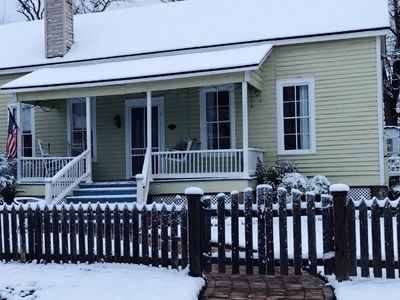 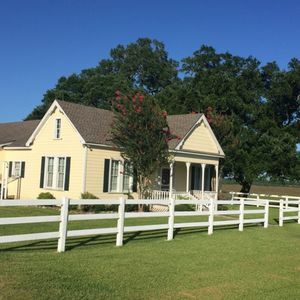 Carmine Cottage on 60-Acre Farm w/Porch & Pond! 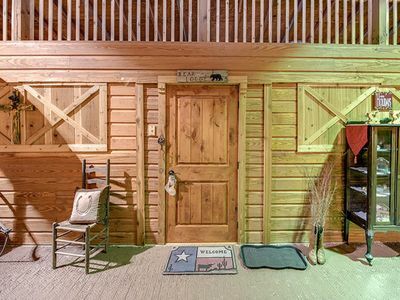 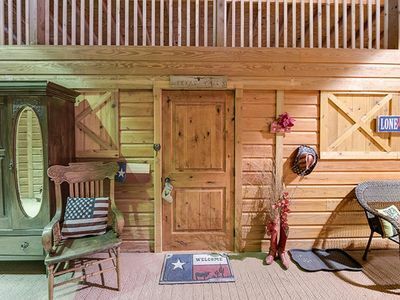 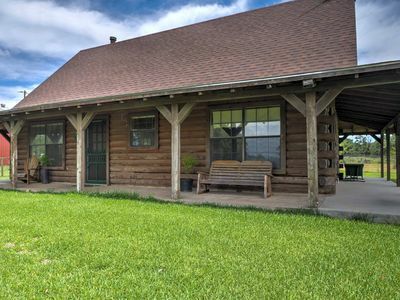 Carmine Log Cabin w/Porch On 60-Acre Farm! 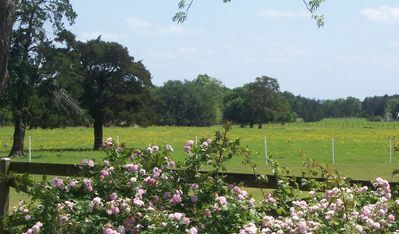 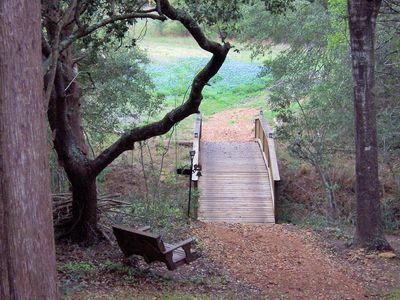 A Getaway in a beautiful country setting with Nature at her best. 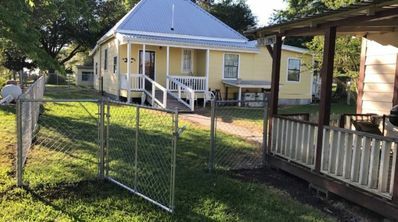 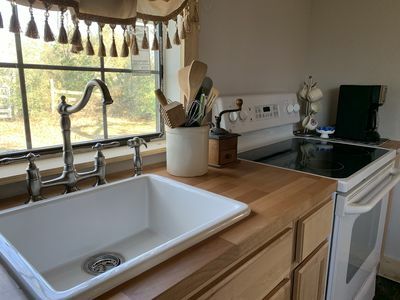 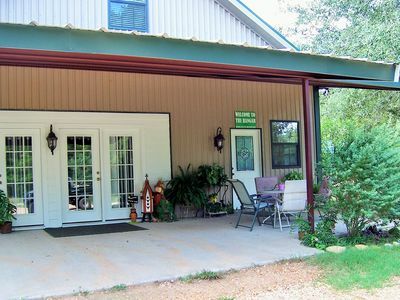 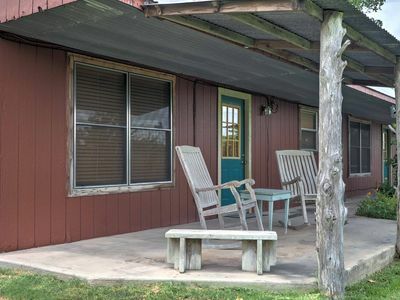 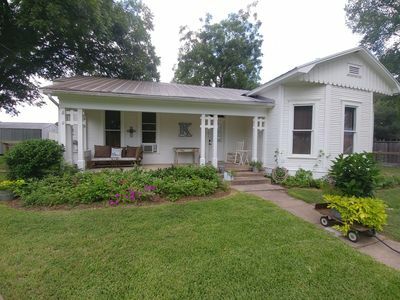 Cute & Relaxing Carmine Railroad Cottage on 10.5 acres.